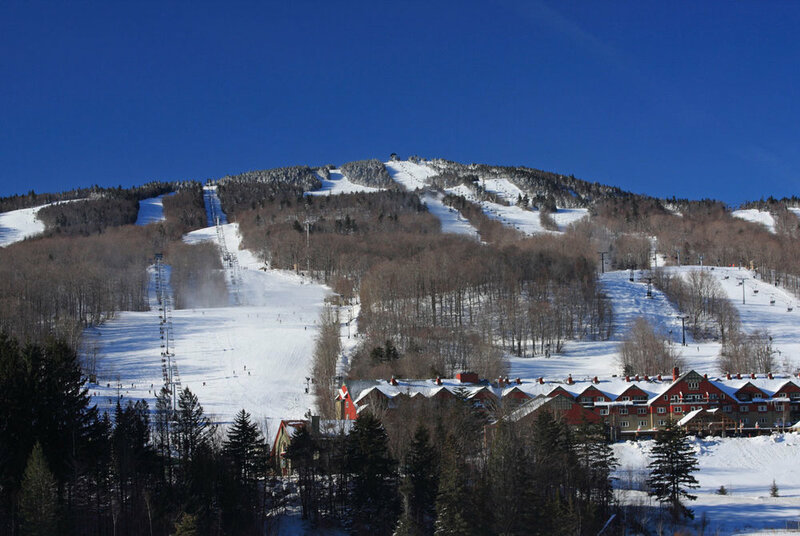 Mount Snow Vermont Rentals is the leader in Mount Snow Rentals. We offer vacation rental condos and homes. We have the best selection and prices for rentals at Mount Snow by the season or by the weekend. From trailside condos and fine private homes to quaint cabins we have it all!